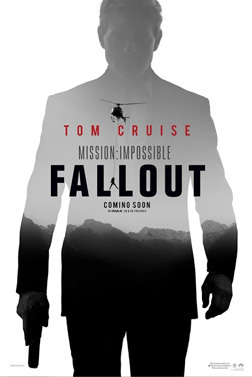 New Mission: Impossible - Fallout Teaser Trailer and Poster! Watch the official trailer for Mission: Impossible – Fallout starring Tom Cruise. In theatres 7.27.18.